If you are involved in an automobile accident in the state of Texas, there are a few things you should do immediately. If people are hurt, tend to them immediately and call for help when necessary. Move your vehicle off the road if possible, so it will not be in the way of other drivers and possibly even cause another crash. You are required to call the police and file a report if there is an injury or fatality if the driver does not have insurance, if you suspect the other driver may be under the influence, or if the other driver leaves the scene without providing his or her information. You may want to call the police anyway to protect yourself if the other driver contradicts your version of the events. 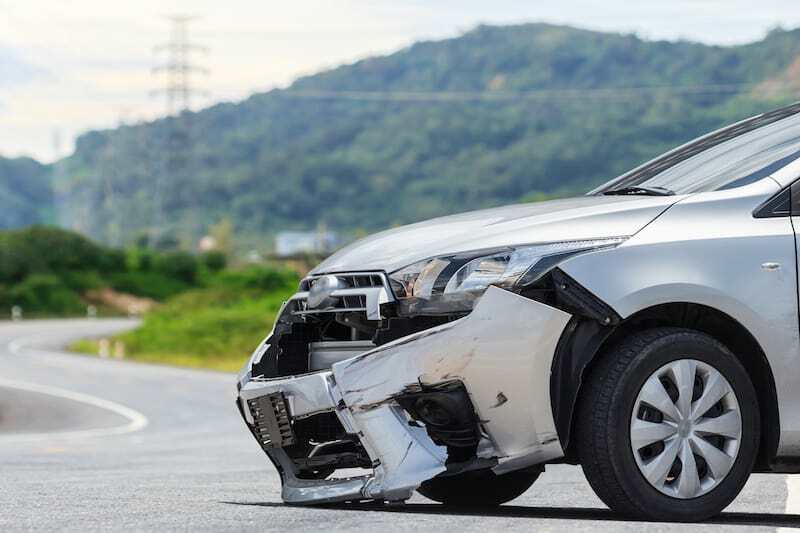 You will need to file a crash report with TxDOT within ten days if there are injuries, property damage that could exceed $1,000, or if the other driver is violating the law by being under the influence, unlicensed, uninsured, or attempting to leave the scene of the accident. Failure to file the report could result in fines up to $500, not including court costs. Any driver who fails to fulfill all the above requirements may be charged with failure to stop after an accident which is a serious offense under Texas law. You can be punished by jail time, fines, and probation. You could also be ordered to pay restitution to the victim of the accident. Unlike most other states, Texas has a written statute that drivers are required to render aid to the other drivers if it is reasonable to think they are injured. It isn’t enough to call for help if there is something else you can do to help. A hit and run accident involving a dead victim is the most serious and can be punished as a second-degree felony. Violators can be punished by up to five years in prison and/or a $5,000 fine. A property damage accident will either be a B or C misdemeanor, depending on whether the damage was more or less than $200. The specific information you must give as a driver is your name, the registration number of the vehicle you were operating, and the name of your insurer. If the other driver asks, you will also have to show your identification to the other driver. You will need to call the police if the other driver leaves the scene. You should call 911 and stay at the scene of the crime so that the officer can come and investigate. The officer will need all the information you have, including any information you can provide about the other driver, how and when the crash happened, and if you were injured. Even if the vehicle you hit was unattended, you must notify the other driver if you damage his vehicle. Once you have collided with and damaged an unattended vehicle, such as in a parking lot or on parked on a street, you must immediately stop and either locate the other driver so that you can provide your information, or leave a conspicuous note with your name and address and an explanation of how the damages occurred. If you do not provide your information to the other driver and you are caught and convicted, you could go to jail, pay fines, or get probation. You can be charged with either a B or C misdemeanor depending on whether the damage was more or less than $200.